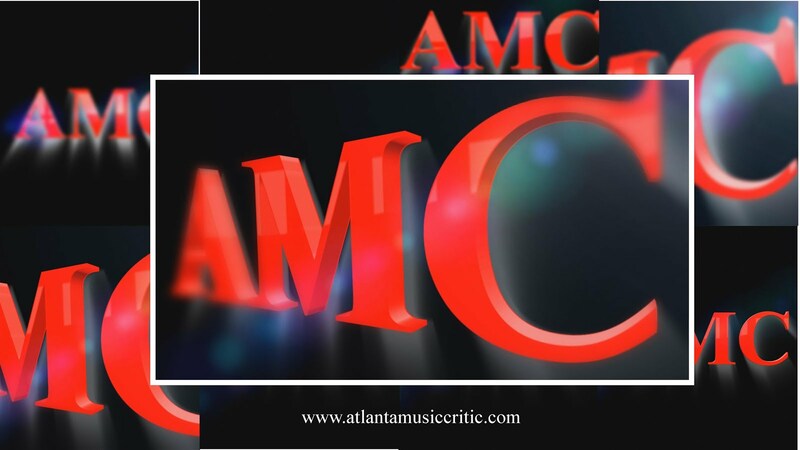 AMC cautions that this review is covering a concert from five days ago. The Pittsburgh New Music Ensemble presented a concert that included premieres of David Stock's "To Light the Dark," and Daniel Visconti's "Sing Into Being," The program also including Pulitzer Prize-winning "Double Sextet" by Steve Reich. Mr. Stock is PNME's founder and Conductor Laureate. His piece was written in memoriam for Gerri Kay, a leader in the art world of Pittsburgh. The work featured soprano soloist Lindsay Kesselman singing poems by Marge Piercy, Linda Pastan, and Hannah Sanesh. The orchestration included flute, clarinet, piano, percussion, violin, and cello. AMC was intrigued by the work, but, like many first-hearings, it was difficult to fully appreciate Stock's creation. Ms. Kesselman was extraordinary, singing with a clear and well-controlled voice. Visconti's piece relied on the skills of Ms. Kesselman in this work. She sang sounds rather than words. the sounds ranged from those made by a child to some that sounded like animal sounds. Again AMC was intrigued, but not convinced. Reich's piece is a cornerstone of the "minimalist" style of composition. It is less melodic than the music of Glass, but more rhythmically incisive. The piece was driven by the fine percussion playing of Ian Rosenbaum. One of the sextets was pre-recorded and the other was live. A listener need not know this particular piece by Reich to be very familiar with its music. It was a great performance by these very skilled musicians. AMC is a big fan of PNME. Its performances are always a bit theatrical, not to the degree that theater overwhelms the music, but just enough to enhance the presentation. AMC always feels that attending a PNME concert is something special, because of its musicality but also because of Artistic Director Kevin Noe's keen sense of how to enhance the listening experience. PNME is celebrating its 40th anniversary and it has commissioned over 300 new works. That is monumental. Congratulations to all involved.